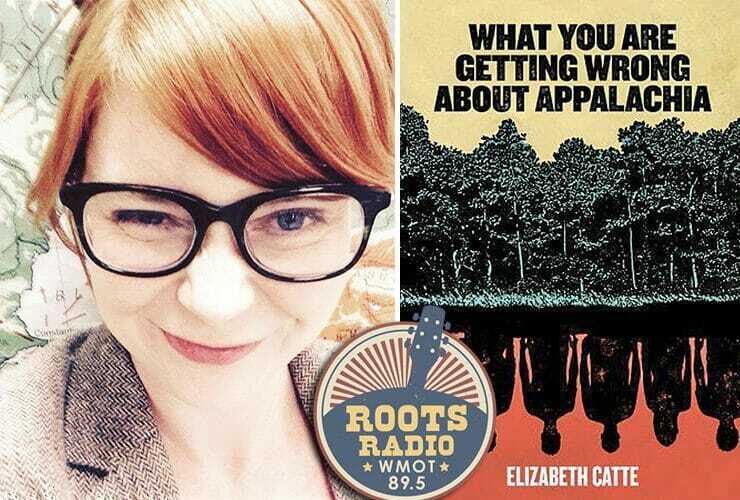 Producer/Host: Gina Logue Guest: Dr. Elizabeth Catte Synopsis: An MTSU alumna and author of “What You’re Getting Wrong about Appalachia” rebuts much of J.D. Vance’s..
An MTSU alumna is taking issue with the author of “Hillbilly Elegy” on a recent “MTSU On the Record” radio program. Host Gina Logue’s interview with..